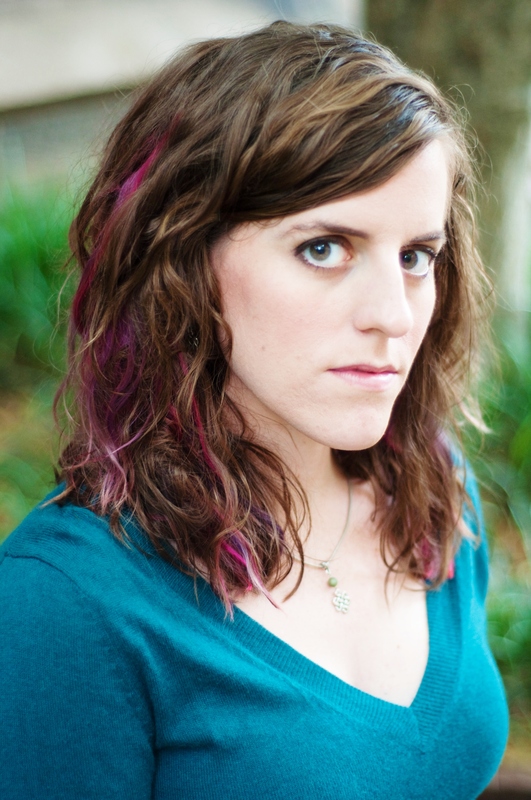 Olivia has to do the impossible for her shadowy new friends: Save the concert hall. But helping the dead has powerful consequences for the living…and soon it’s not just the concert hall that needs saving. 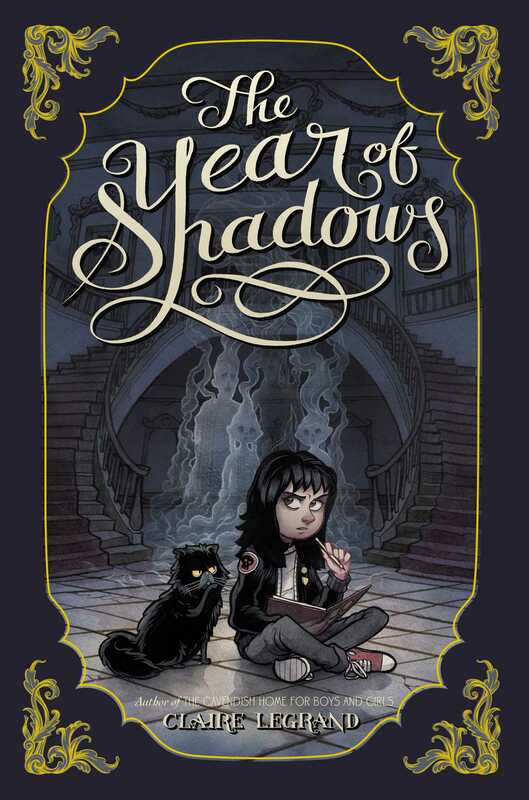 "Claire LeGrand’s fantastically spooky The Year of Shadows will keep you turning its pages well into the night, even though the floorboards are creaking and funny shapes lurk in the corner of your eye. Such is the allure of tempestuous, terrific Olivia, the complex and utterly real heroine who is suffering from one misfortune and indignity too many--and that's before the ghosts arrive. Though we soon see that sometimes ghosts are the least of the things that haunt us, the book assures us that with spirit and hope we can create light in the most shadowy of places. Also, like all the best books, it has a really great cat." "A sad, happy, strange book, with some of the most memorable ghosts I've ever read. It's full of shadows, but it's also full of sparks and light and big, glowing scenes, and while it'll break your heart more than once, it somehow manages to glue it all back together by the end. I loved it."